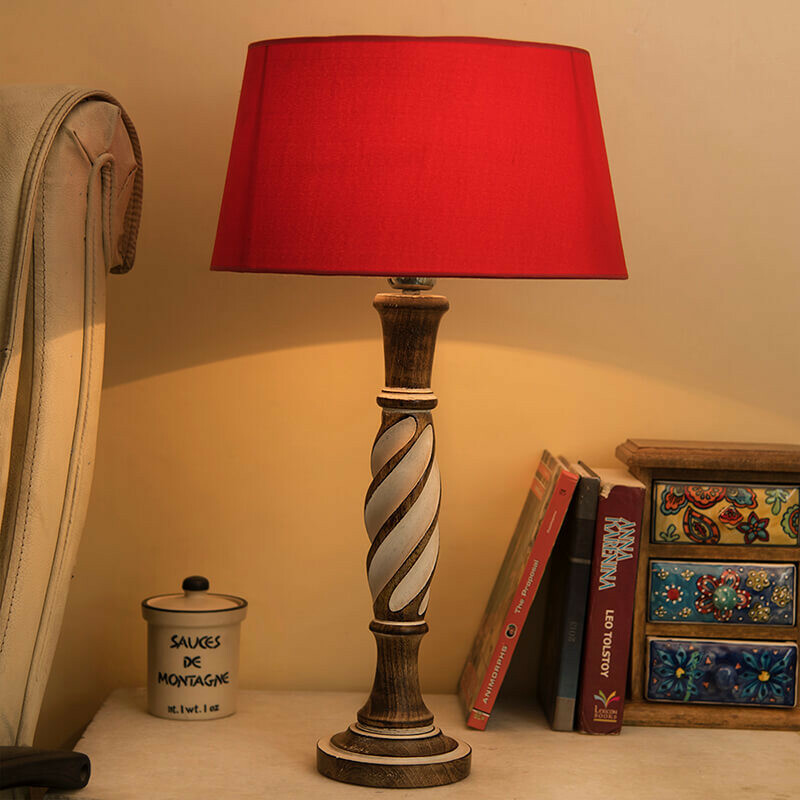 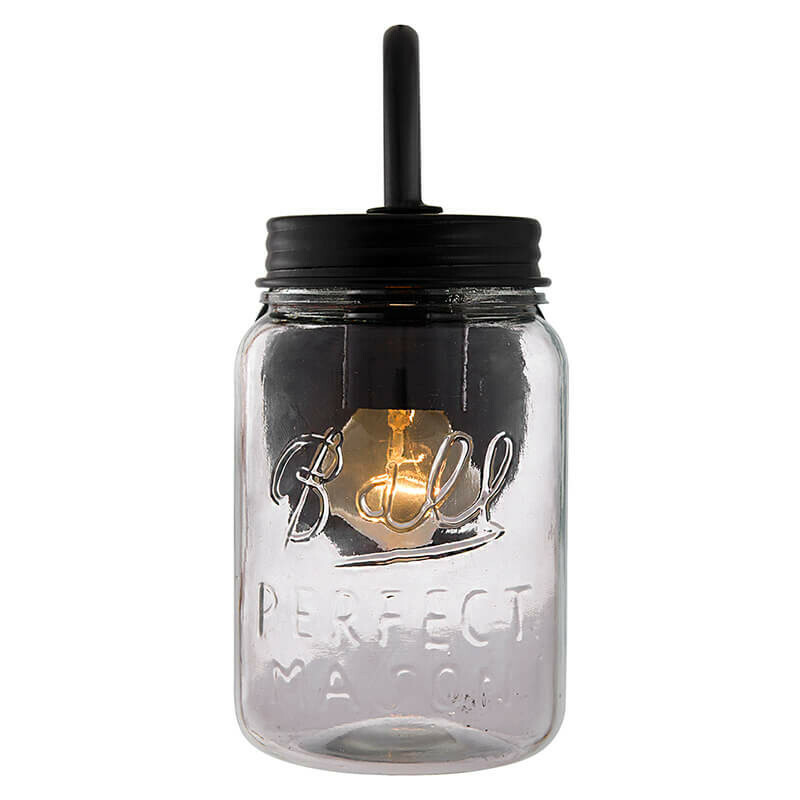 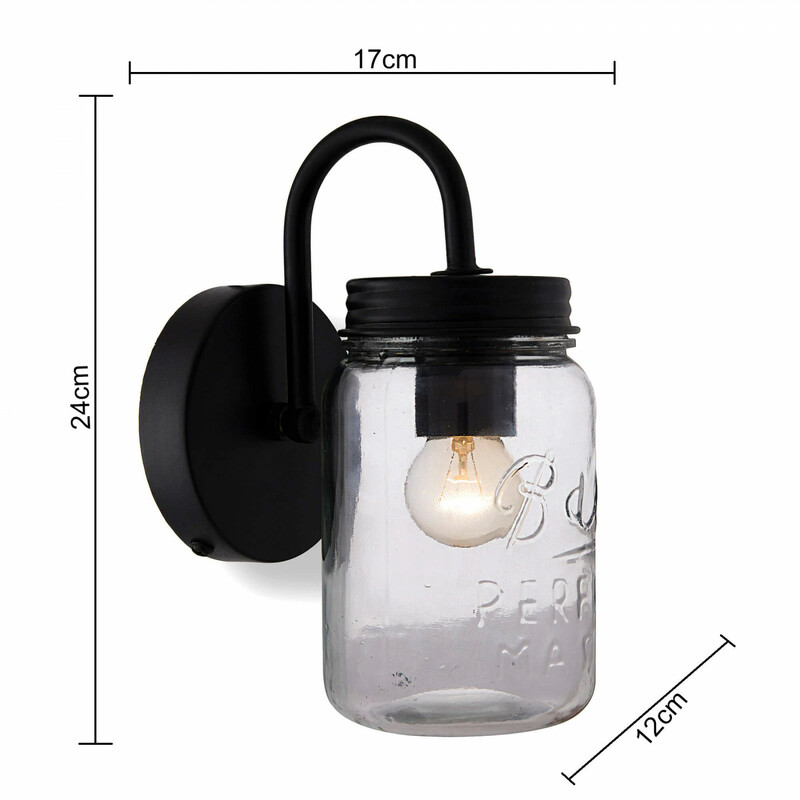 This original Mason Jar sconce was constructed sturdy and strong. 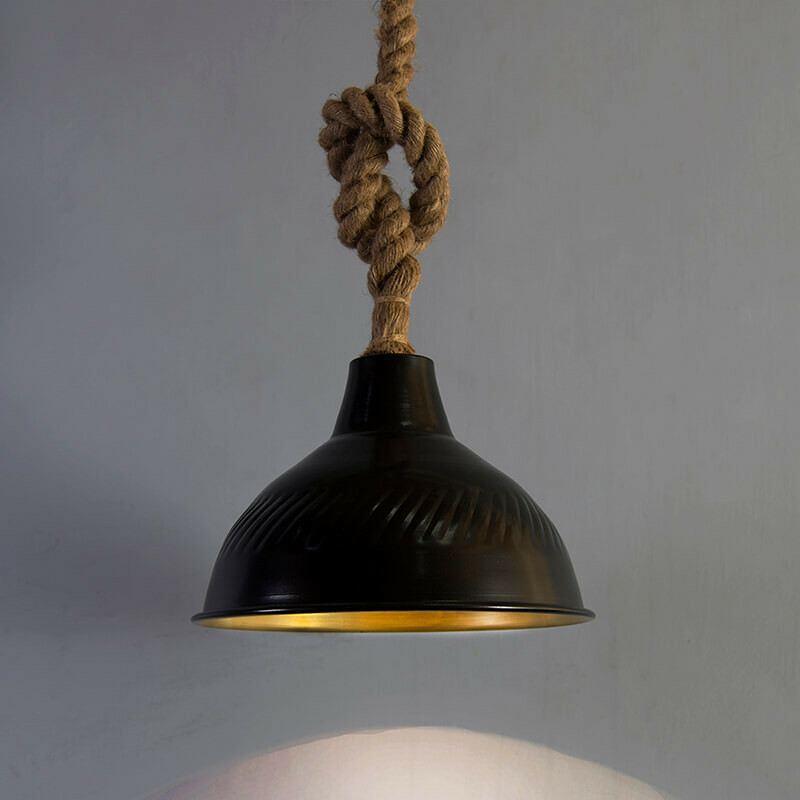 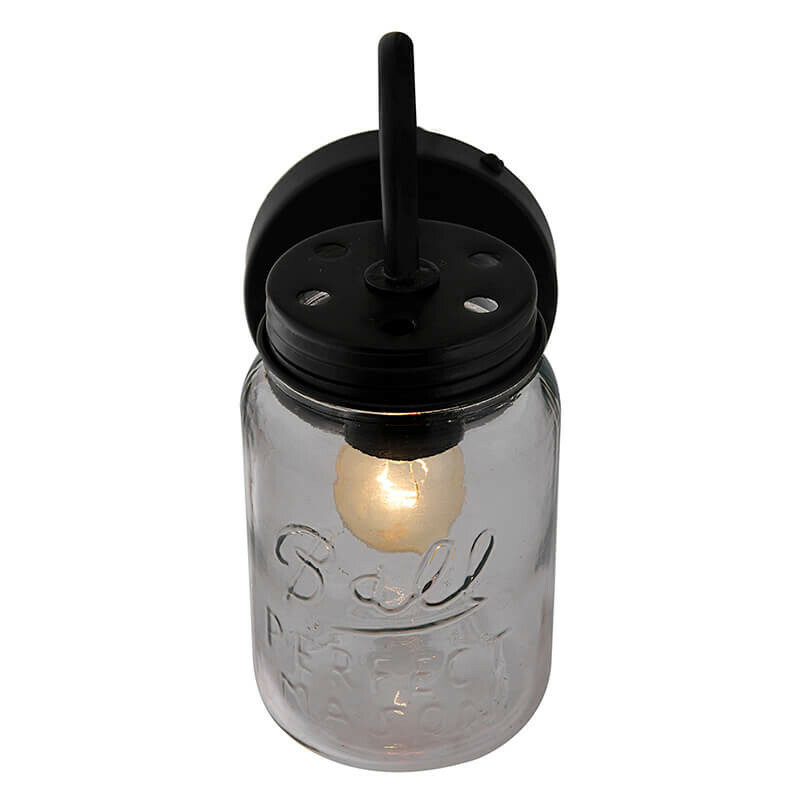 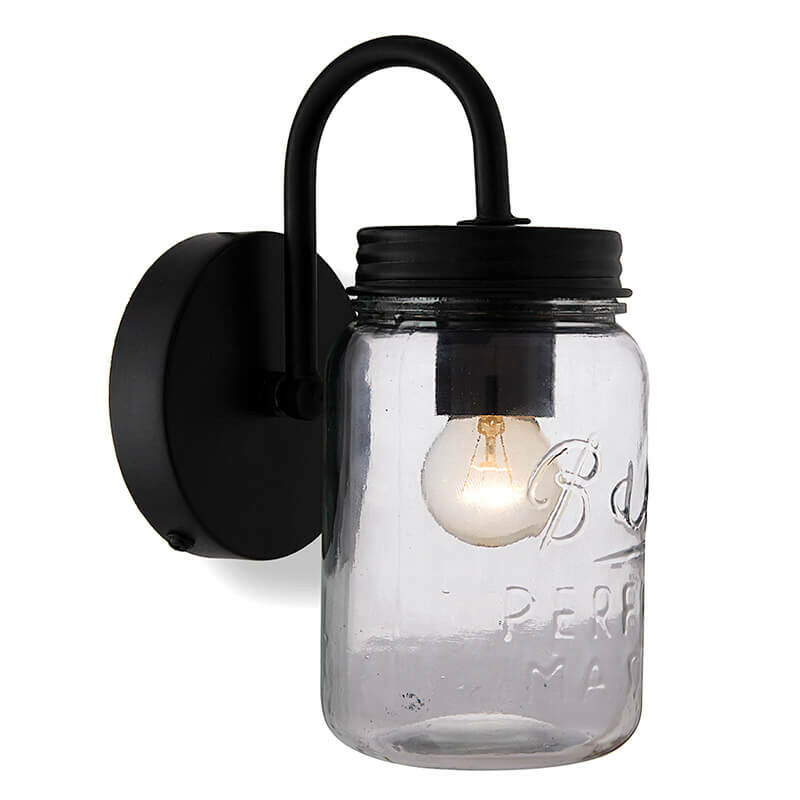 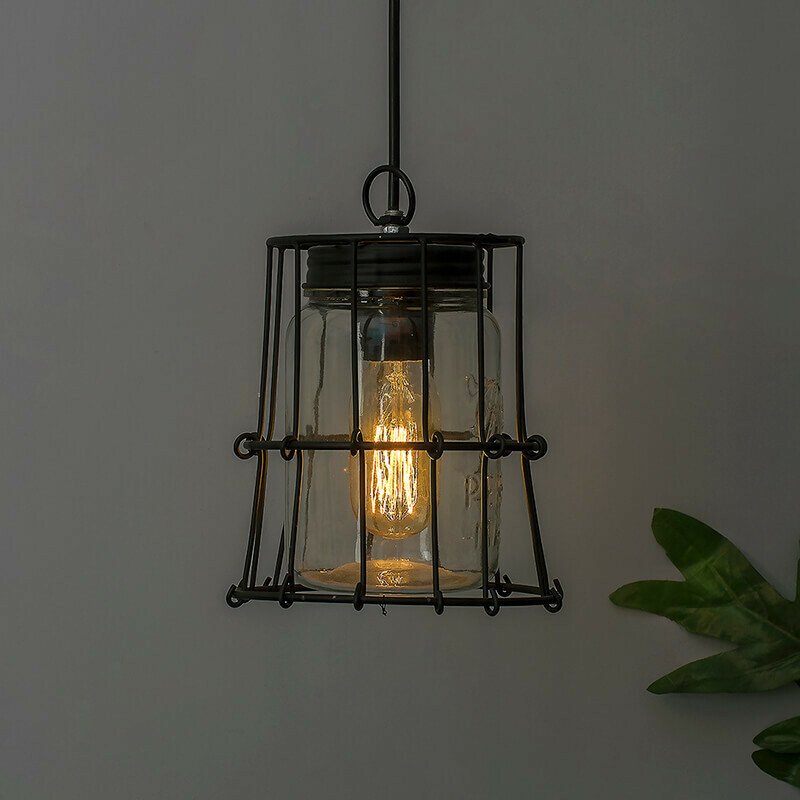 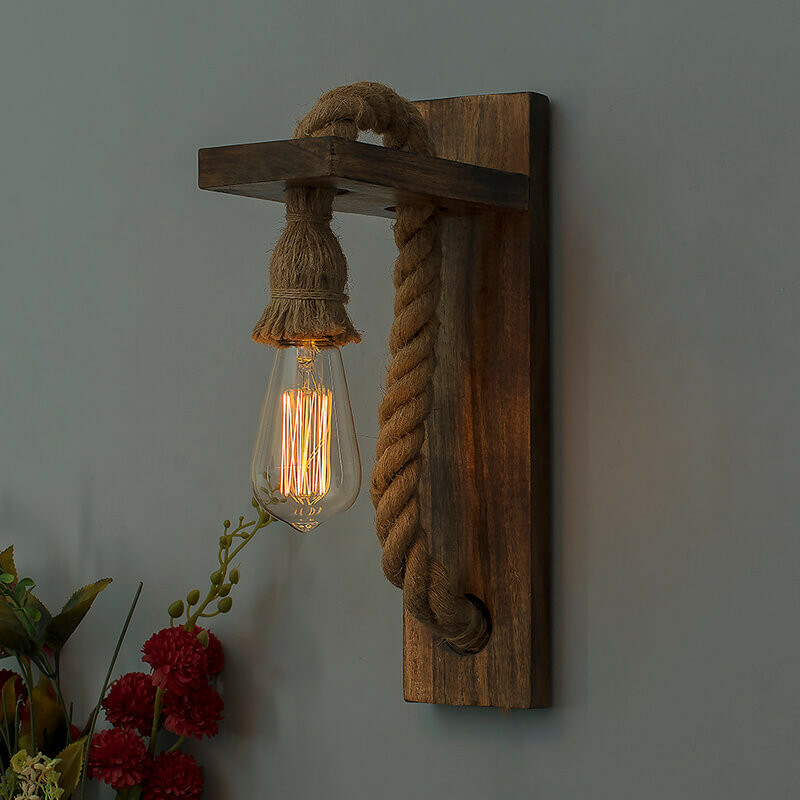 Designed to bring a rustic/Industrial, country feel to your home or business.Made from high-purity steel-glass with our stylized Antique Black finish. 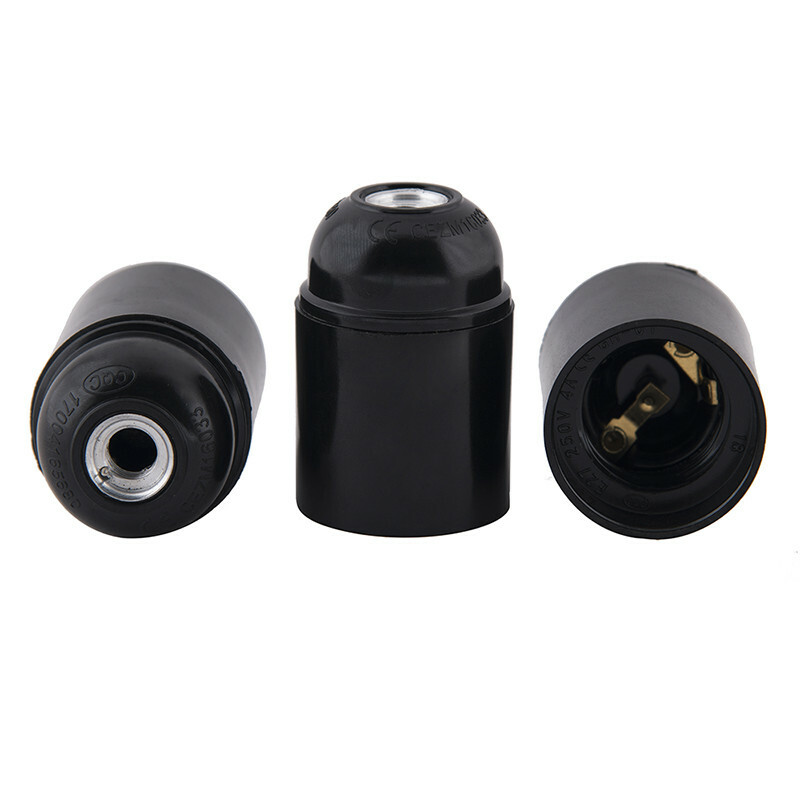 Comes with E27 holder, canopy and screws.